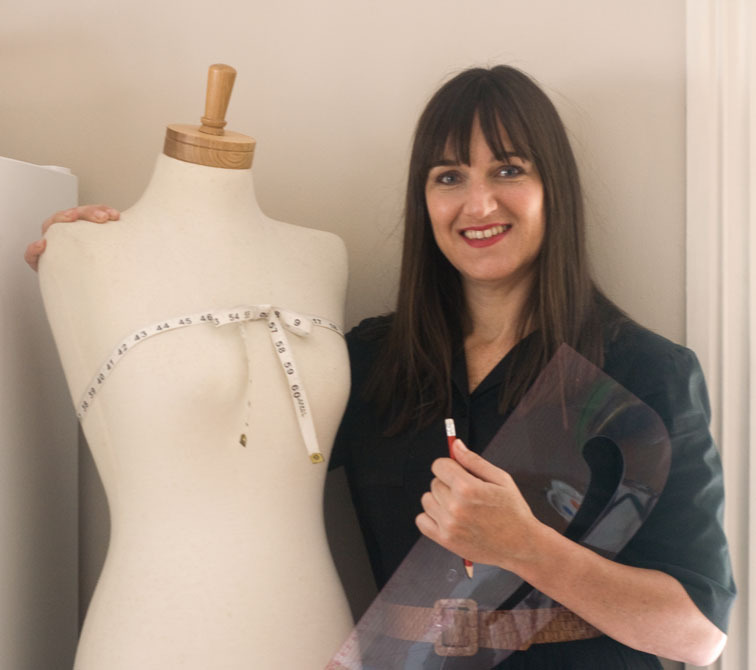 I have an exciting announcement – I’m going to be tutoring a patternmaking night class this term! Well sort of patternmaking – it is titled “Patternmaking from a Garment you Love” and will go through all the techniques to obtain a perfect pattern from a favourite garment, without having to take it all apart! The classes will be held on Wednesday evenings at Western Springs College in central Auckland, and will run for four weeks starting mid February. 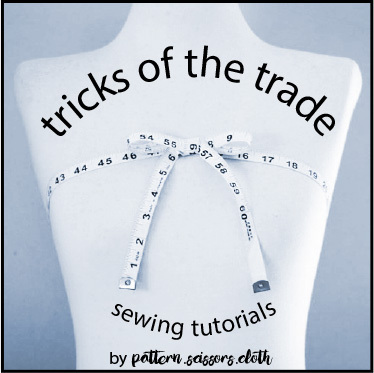 I’ll show you all the tricks of the trade for turning a garment into a proper pattern, and tons of practical patternmaking tips along the way. Plus, you’ll be able to ask me anything – you know how I love sharing info! You can find all the details here at Leisuretime Learning, and there are sewing classes and other hobby classes available too. I’m so excited to be tutoring as it is something I have always thought I would do eventually. I thoroughly enjoyed teaching the fashion students who came to me for work experience, and you know I like making tutorials – so I imagine this will be equally fun! I'd love to join in, but alas – I live across the ditch. Have fun! Congratulations!! You'll be a great teacher. Wish I could attend too, but like Poppykettle – live in Oz. 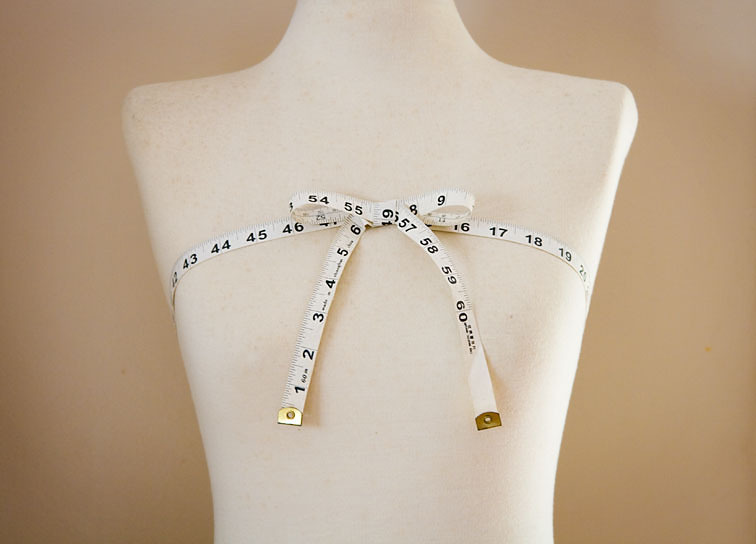 I love your tutorials and sew-alongs, so I think you'll be a fantastic teacher. Have fun and enjoy!!!! You will be an amazing teacher. Wish you lived in Blighty! muito legal , parabéns…. eu queria ter você como professora. Would you ever consider doing a class on line for those who cannot personally attend? Wish I lived in Oz! I'm sure this will be hugely popular. Good luck! Congratulations Sherry, you are a wonderful teacher and your future students are very lucky … wish I could come back to Auckland for a month to do your course! I wish I lived near you so I could take this class! Gah! I so wish I could be there! You are so wonderful at online tutorials, I have no doubt that your real-life students will be thrilled. You are such a rich resource! Have fun and remember to take care of yourself. I would certainly take that class if I were near you. Aww, if only I were on the right half of the world (never mind the right continent or country ;). Any chance of making it an online class? Have fun–your students are very lucky! Sounds like a fabulous class. I wish I lived in Auckland so I could attend. Now can I get the boss to set up an office in Auckland, mmm might be pushing a bit there. Sounds fantastic, your students will be very pleased. Congrats! Knocking off a favorite is super fun, I made a jeans off of a favorite pair I had worn out and it's so great to have these jeans again! I so wish I could take your class! Same here…I would love to learn from you! I echo Karen's question about making it an online class…I'd take it in a heartbeat! Sounds like fun! Good luck with it!